Made from sturdy nylon with convenient open top access. 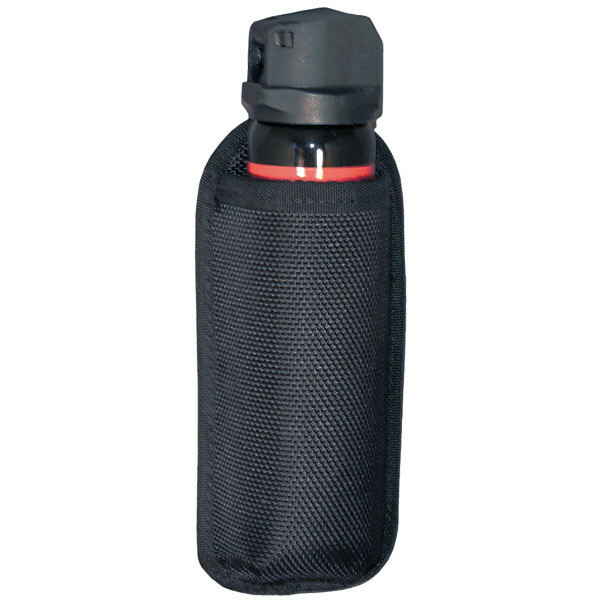 Designed to fit MK IV and similar pepper spray canisters. Fits up to 2″ belt. Imported.